Music knows no boundaries. Even without understanding the words, music can bring a spring of hope to any soul. It touches the mind and the body equally. This is particularly true for folk music. There is nothing more soothing than hearing the sound of one’s own roots. Today we salute two bands in India that are working to spread folk music at a more contemporary platform. 1. Swarathma is one of the prominent folk music bands in India thanks to the release of Topiwalleh. The group was incepted in 2002. It took them six years to be recognised nationally. The band has been featured in hit shows like The Dewarists. They collaborated with Shubha Mudgal to create the melodious Dur Kinnara. The group is also socially conscious and advocates the ban on plastic. 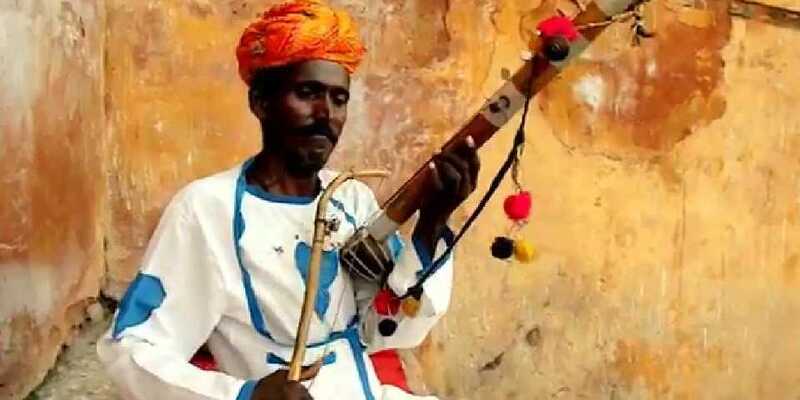 The music they create reeks of the flavours of India and is must listen for every person. 2. A household name when it comes to folk music is Kailasa. 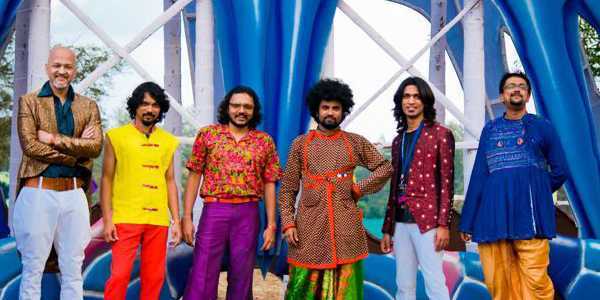 The fusion band that was created by Kailash Kher is known by every man, woman, and child. 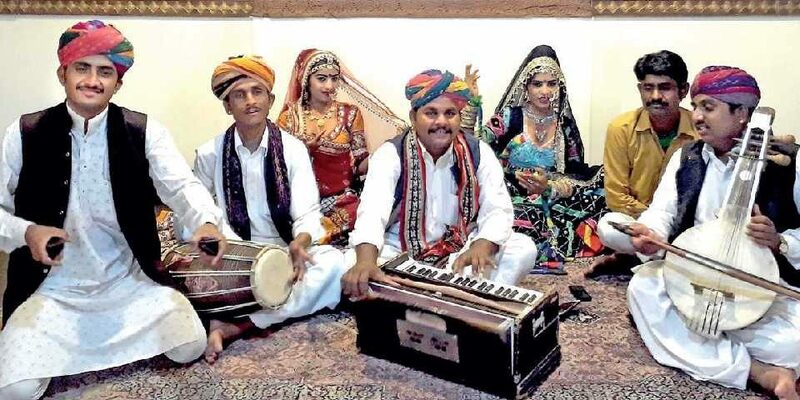 The songs of the group are mix of western music, Sufi and ancient folk sounds of India. Their percolating music makes use of classical instruments to bring a folk effect to contemporary melodies.